At Kable Landscaping, we’ve gone by this philosophy for nearly 25 years – and we’ll continue to uphold it for the years to come. Founded by Mark Kable in 1993 in Saginaw, we provide lawn and landscape installation and maintenance services to customers throughout Mid-Michigan. Over the years, our dedication to quality work and the loyalty of our valued clients has allowed us to grow not only in size, but also in knowledge. Dedicated crews for landscaping, maintenance, fertilization, etc. If you’re in the market for a result that’s functional, where attention to detail is taken seriously, and delivery of service is consistent, look no further than Kable Landscaping – any time of the year, during any and all seasons. Our established team of reliable crew members have years of industry knowledge at their disposal. Trust, consistency, reliability, professionalism, and innovation – that’s what you get when you put your project in the hands of Kable Landscaping. 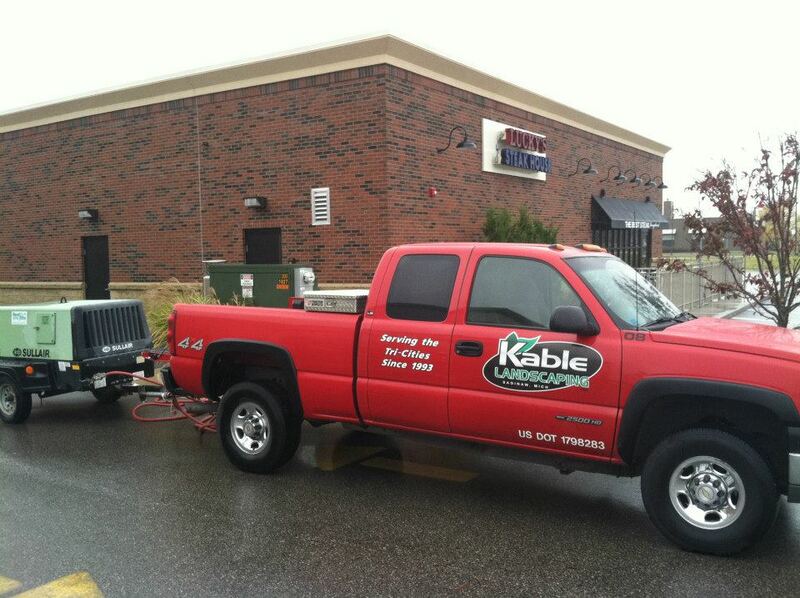 Kable Landscaping is willing to take on any lawn or landscaping task you may have in mind. No job is too big or too small for our experienced crews to handle.